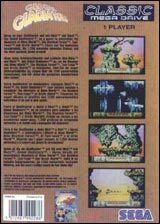 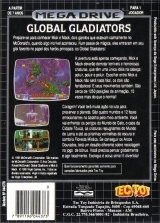 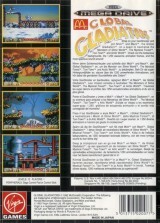 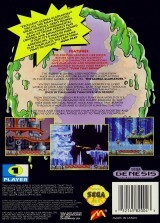 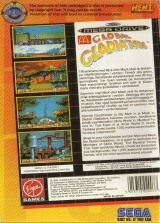 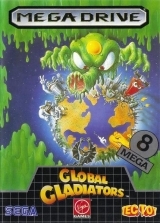 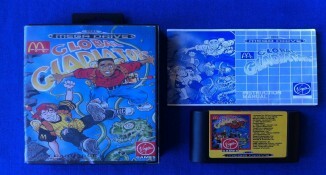 Global Gladiators (Classic Megadrive)	Contribute! 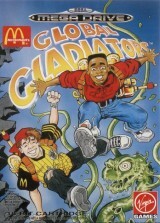 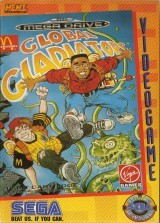 Mick & Mack as the Global Gladiators	Contribute! 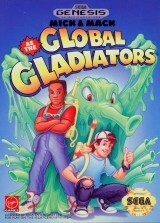 Global Gladiators (Rental version)	Contribute!